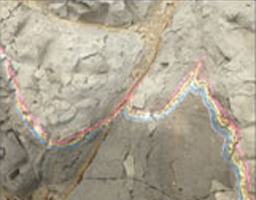 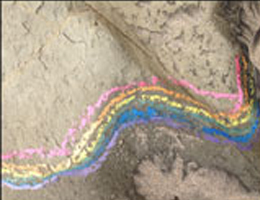 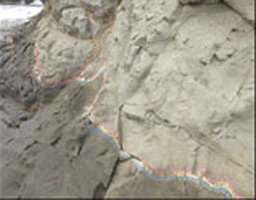 "Marking the High Tide Line with a Rainbow" is part of the body of work "Everything is Perfect." 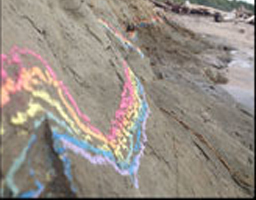 For this project, the artist spent countless hours dancing and meditating. 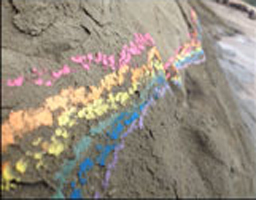 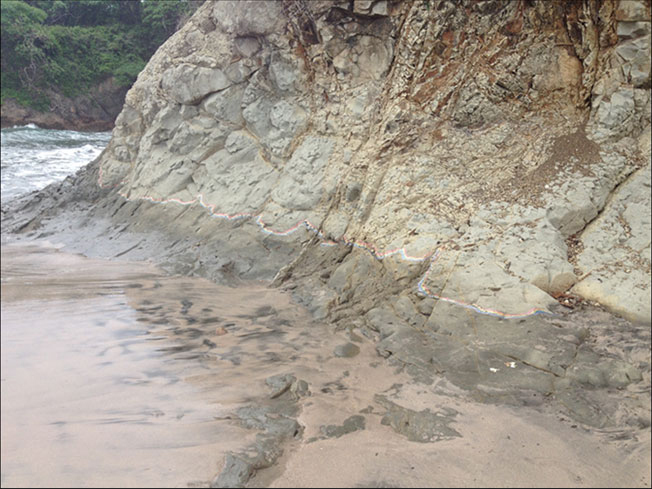 Each artwork, such as "Marking the High Tide Line with a Rainbow" is as much a ritual as an object, and the form for this artwork arose spontaneously.